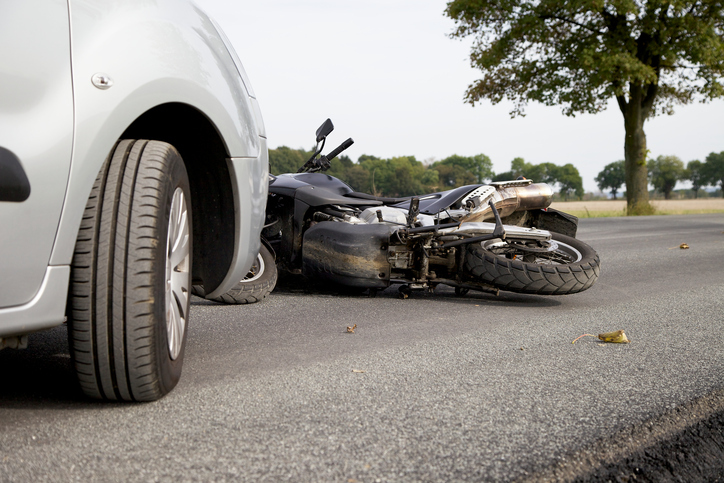 Motorcycle accidents are much different from car accidents. Motorcyclists are frequently perceived as reckless and irresponsible for riding down highways filled with cars and trucks. Automatically assuming that the cyclist is at fault can create many problems for a biker injured on the road. Causes of motorcycle accidents can range from debris in the roadway to a driver not noticing a passing bike. No matter the cause, damages and injuries can be far more severe for a biker, including long hospital stays, reconstructive surgery, rehabilitation costs and significant loss in wages due to time away from work. Make sure you are protected, especially if somebody or something else caused your accident. Consult with an attorney who has proven experience dealing with motorcycles and motorcycle accidents.